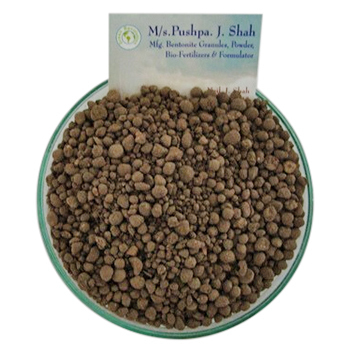 We are engaged in manufacturing and supply of Bio Mass/ Compost/ Cow Dung manure in granular form. In various geographies of India, due to excess use of chemical fertilizers, Pesticides & Insecticides soil has lost its fertility,resulting in low organic matter, soil compaction, loss of structure, salinization and reduced microflora. Quality of soil can be reflourished with the use of Organic Manure Granules. Selected Biomass is composted in aerobic condition maintaining critical parameter like, moisture, temperature, specific duration etc. The rich dried compost is then granulated.